Designed to exceed the demands of the world's fastest riders, the Switch Race Suit is purpose-built for riders that push their machines and their bodies to the limits. Maximum flexibility with serious coverage in all the right places, this is the suit you need to keep your focus on the finish line. 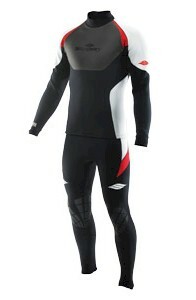 The all new Reform John is the ultimate wetsuit for recreational riding. Offering just the right amount of coverage and warmth, the Reform John is an incredible value. The 100% superstretch neoprene chassis provides unrestricted movement and a fit that truly feels like a "second skin" that molds to your body. One ride and you'll never go without a suit again. 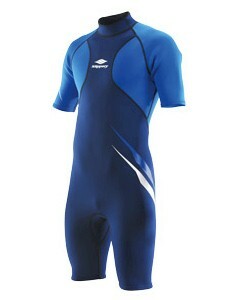 The perfect suit for those days when the water conditions don't require a full suit. The 100% superstretch neoprene chassis provides unrestricted movement and a fit that truly feels like a "second skin" that molds to your body. 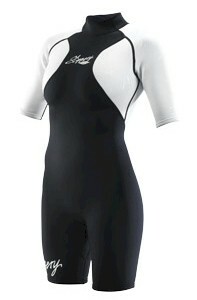 Our Women's Reform Suit offers the same great technical features as our men's suit, but with one added benefit - the suit is anatomically cut for a woman's body. 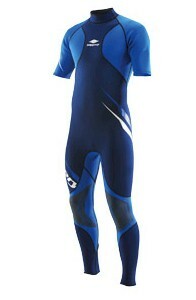 Its 100% superstretch Neoprene chassis allows for ultimate flexibility, comfort, and a prefect fit.